This brand new, east facing, one level, 2 bedroom, 2 baths condo/townhome is located in the heart of North Burnaby. It features high ceilings, stainless steel appliances, underground secured parking. 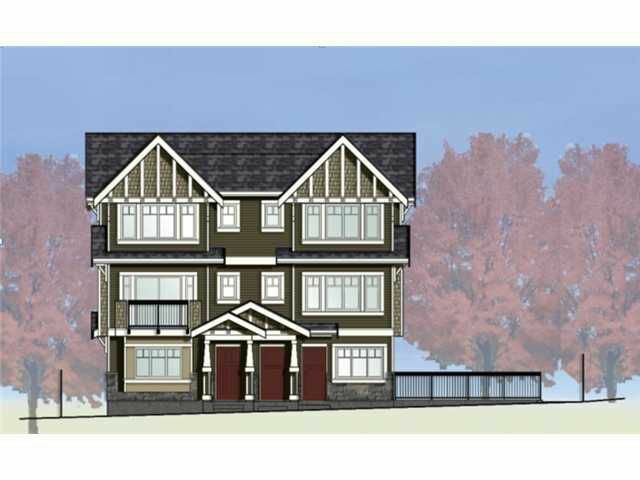 Only a short walk to Burnaby North High,Westridge Elementary, Kensington Mall, Safeway, restaurants, transit, banks and golf driving range. Minutes to SFU. All units under $478,000. 10 year National New Home Warranty. Completion in summer of 2013. Low monthly strata fees of $178.81.